Also coming in 2019 from Respawn is Star Wars: Jedi Fallen Order, which is slated for release this fall. Titanfall 3 is also likely in the works, although there’s no word on when we’ll see it. 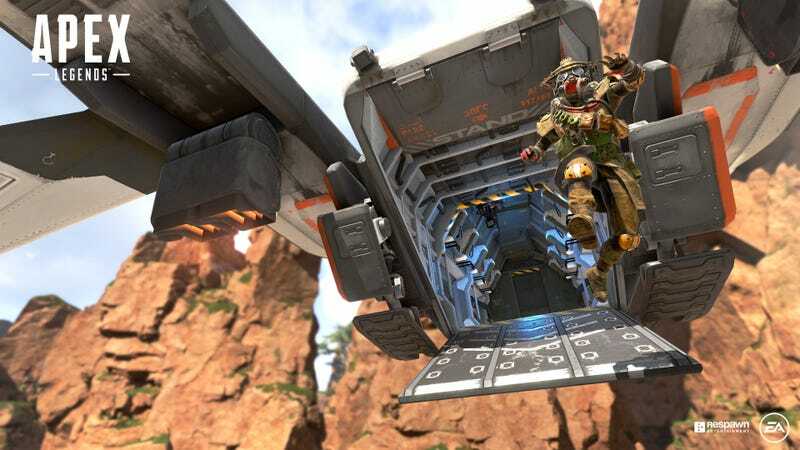 UPDATE (3:43pm): At a preview event, Respawn said that Titanfall 3 is not in fact in the works!